Simboroba Records presents Mira the Perfect definition of Creativity. The super-talented Singer, Prolific Songwriter, and awe-inspiring producer nestle his essence in the Nigeria Music scene with this soul-stirring popping RnB song. 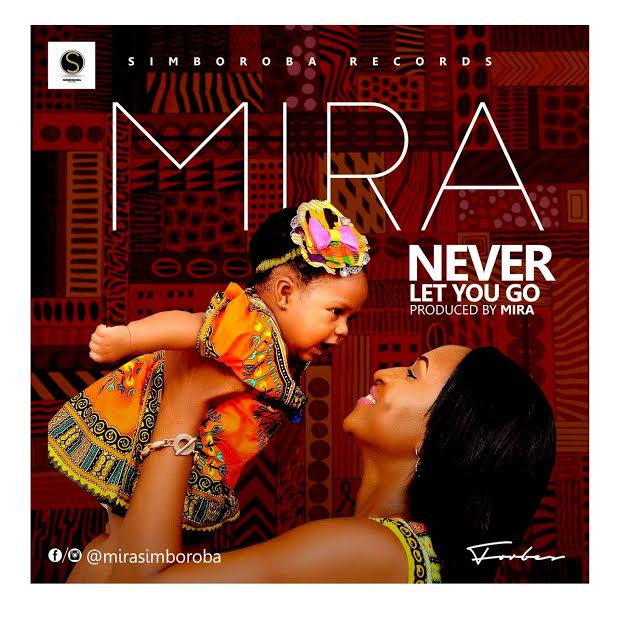 Mira The ‘Hold Something‘ Crooner has continue to define why he’s tagged as one of Nigeria’s most emphatic singer. Set to Drop this One he titles “I Will Never Let You Go” which every one who listens will notice he sang this for someone so unassuming to him.